2014 is all about a new me! Time to focus on getting whole again from the inside out and yes that includes hitting the pavement for a run or a living room for a sesh with Jillian. We all joke about our "mom uniform" of sweats and fitness clothes, well I am here to tell you that you can proudly wear that uniform and look stylish too! 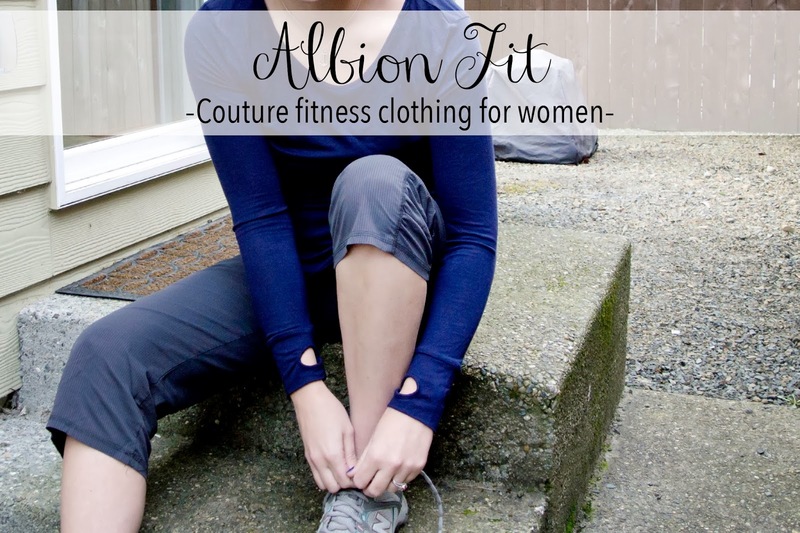 I am officially obsessed with the couture fitness apparel company Albion Fit! They totally had me at the Unwind Pullover and it's comfy cowl neck (seen below). Tons of styles to choose from the pairing is endless. From fitness to errands Albion Fit covers all your clothing needs! "ALBION'S MISSION IS TO PROVIDE WOMEN WITH THE MOST LUXURIOUS, FLATTERING, AND HASSLE-FREE FITNESS AND LEISURE APPAREL ON THE MARKET." From left to right top: Flatter Me Zip Hoodie, Unwind Pullover, and the Go Long Crew with thumb holes. Bottom: Apres legging, Advantage Peplum Skirt, and The Petal Pant. Albion Fit was so kind as to send me one of their most popular items - The Go Long Crew in navy ($28). It was totally love at first sight! I ordered it a size up from my normal fit so that it could be a comfy lounge piece as well as the perfect fitness item. Paired with my favorite yoga pants it is quickly becoming my go to. The material is soft and vibrant too so I don't even mind pulling up to the preschool pick up line in it! 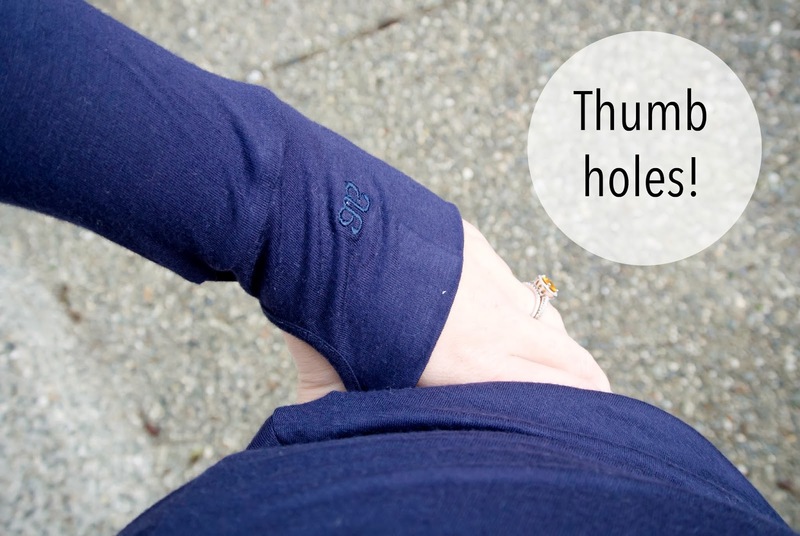 It has a long and lean fit so I can pair it with my Lululemon Scuba Hoodie and have it hang out below or on its own I like to bunch it up around my mid section to hide my "mama spots." It's so versatile! Albion Fit has so graciously offered to give one of my readers $50 to spend at albionfit.com! Please enter by February 6, 2014 at midnight PST. Good luck and have fun! I was sent The Go Long Tee review but all text and opinions are my own. Libbyuglesich and if I win this I'll love you forever! britchesnboots oh good gravy MAMA needs clothing!! done! @cieraholzenthal on instagram, thanks! love this! I'm always looking for cute comfy workout clothes!